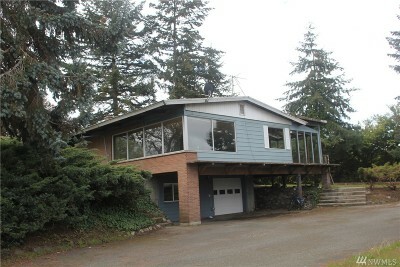 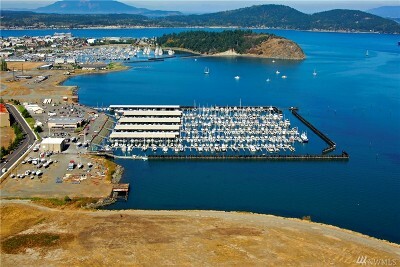 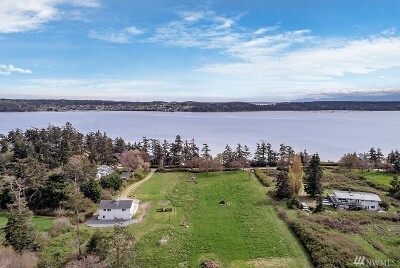 $1,100,000 Anacortes, WA Courtesy of Windermere RE Anacortes Prop. 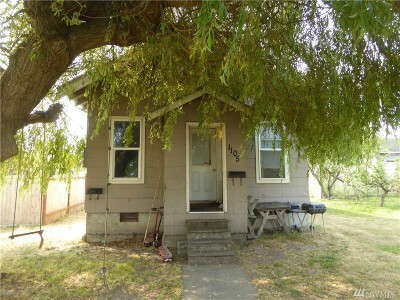 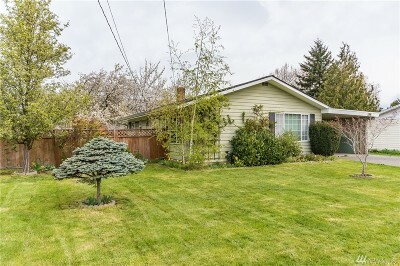 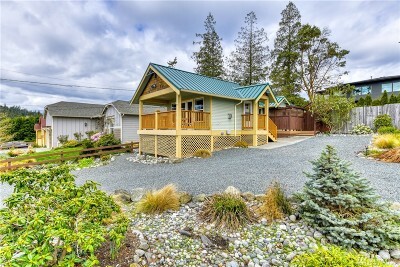 $300,000 Anacortes, WA Courtesy of Windermere RE Anacortes Prop. 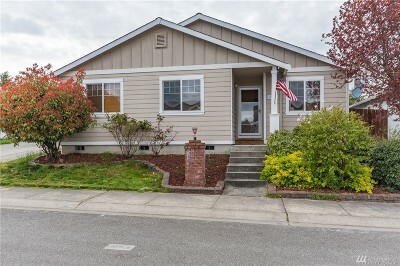 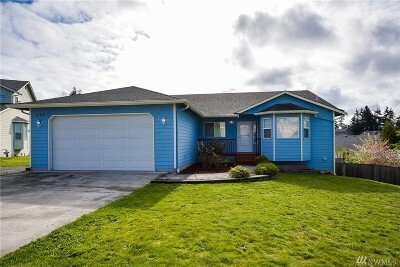 $275,000 Anacortes, WA Courtesy of Windermere RE Anacortes Prop. 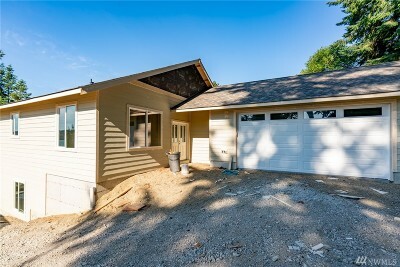 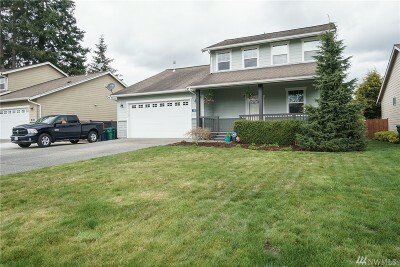 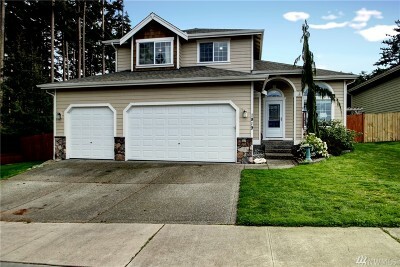 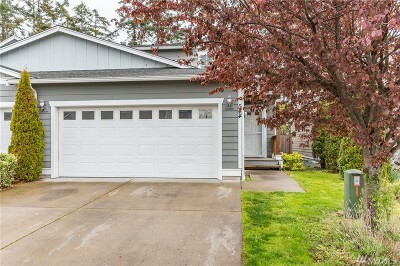 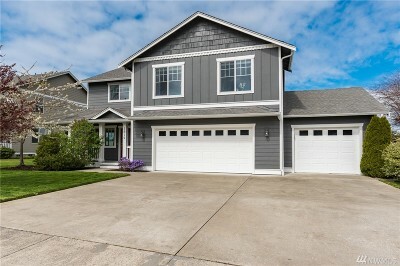 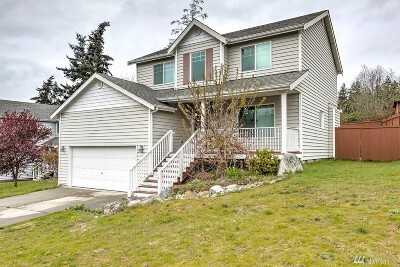 $419,000 Anacortes, WA Courtesy of Windermere RE Anacortes Prop. 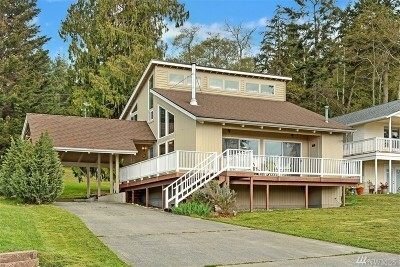 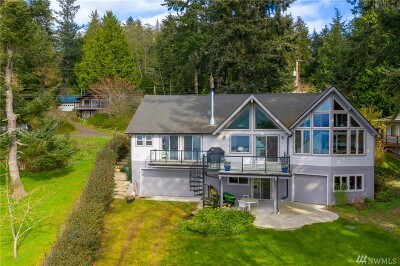 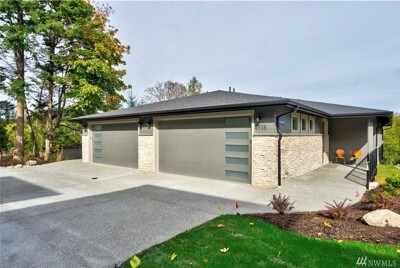 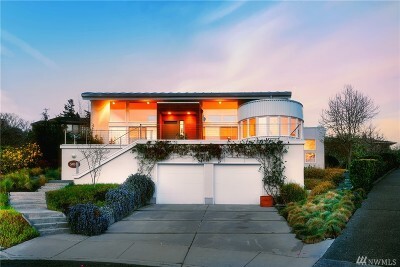 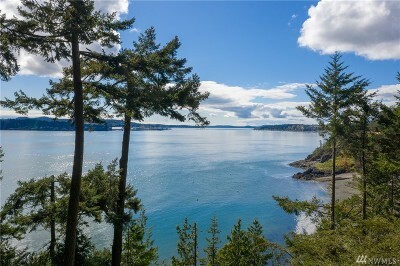 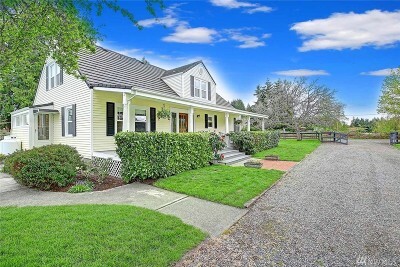 $1,325,000 Anacortes, WA Courtesy of Windermere RE Anacortes Prop. 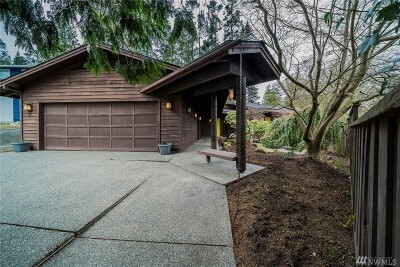 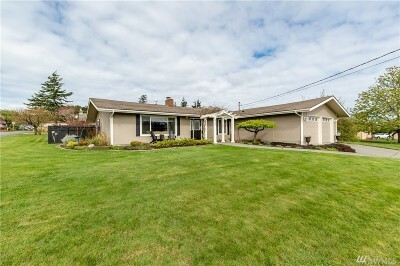 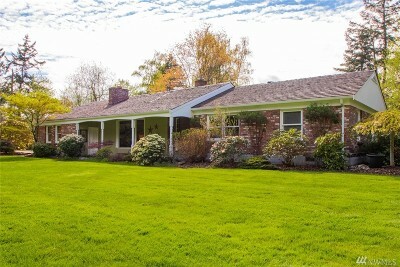 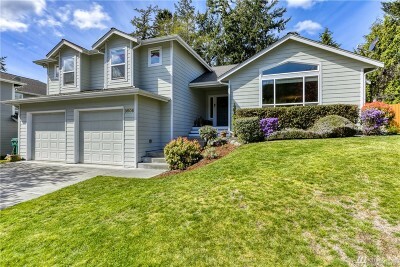 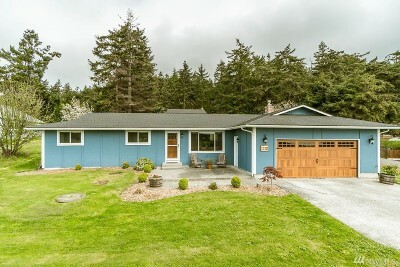 $598,000 Anacortes, WA Courtesy of Windermere RE Anacortes Prop. 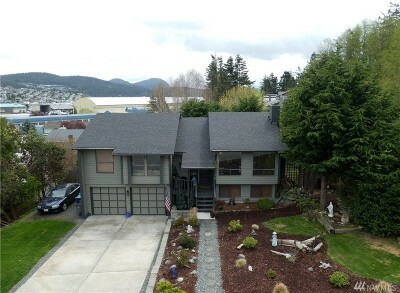 $295,000 Anacortes, WA Courtesy of Windermere RE Anacortes Prop. 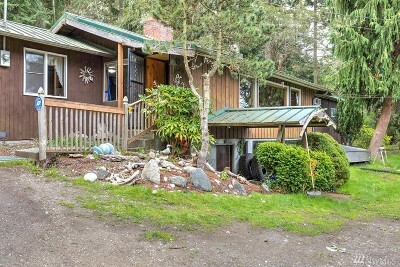 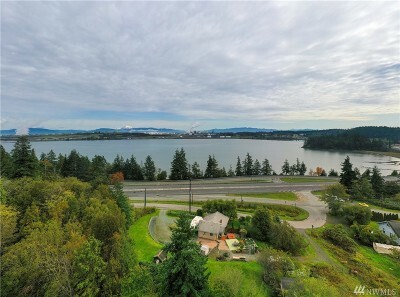 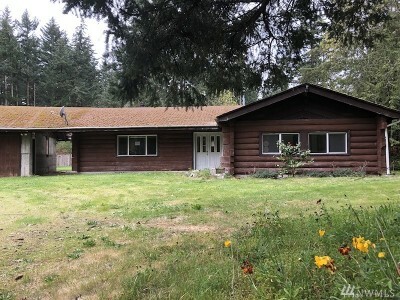 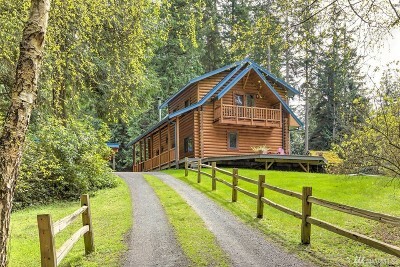 $325,000 Oak Harbor, WA Courtesy of Coldwell Banker Koetje R.E. 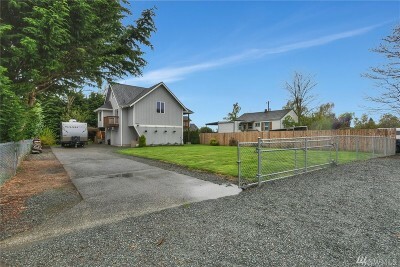 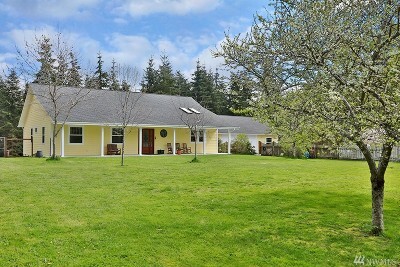 $317,500 Oak Harbor, WA Courtesy of Coldwell Banker Tara Prop. 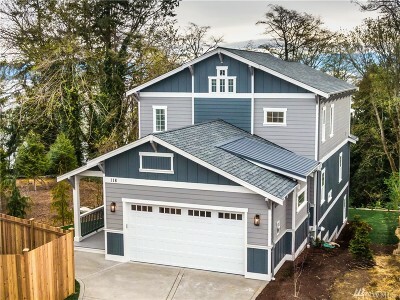 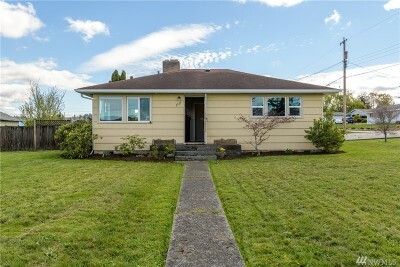 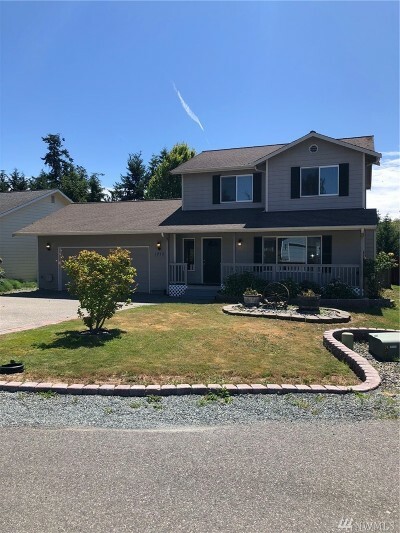 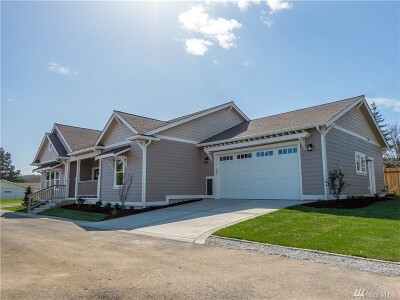 $268,000 Oak Harbor, WA Courtesy of RE/MAX Eastside Brokers, Inc.
$389,000 Freeland, WA Courtesy of WPI Real Estate Services, Inc. 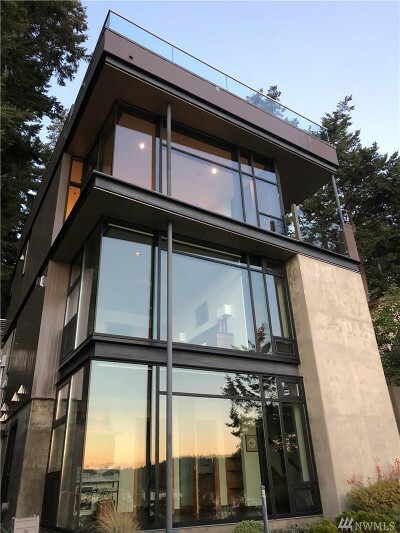 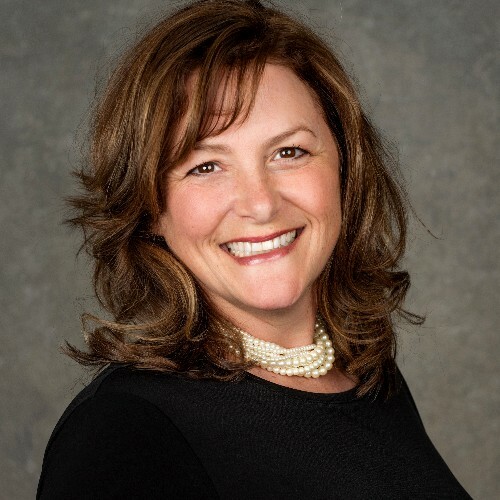 Guiding each client through the real estate experience with patience and an open, frequent line of communication. 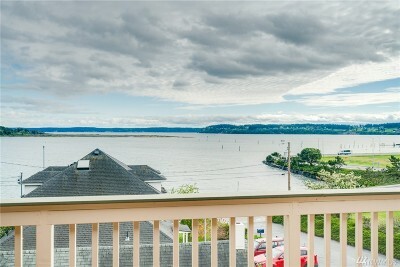 Helping each client fulfill their dream of buying or selling their home in a personal, relaxed, yet professional manner. 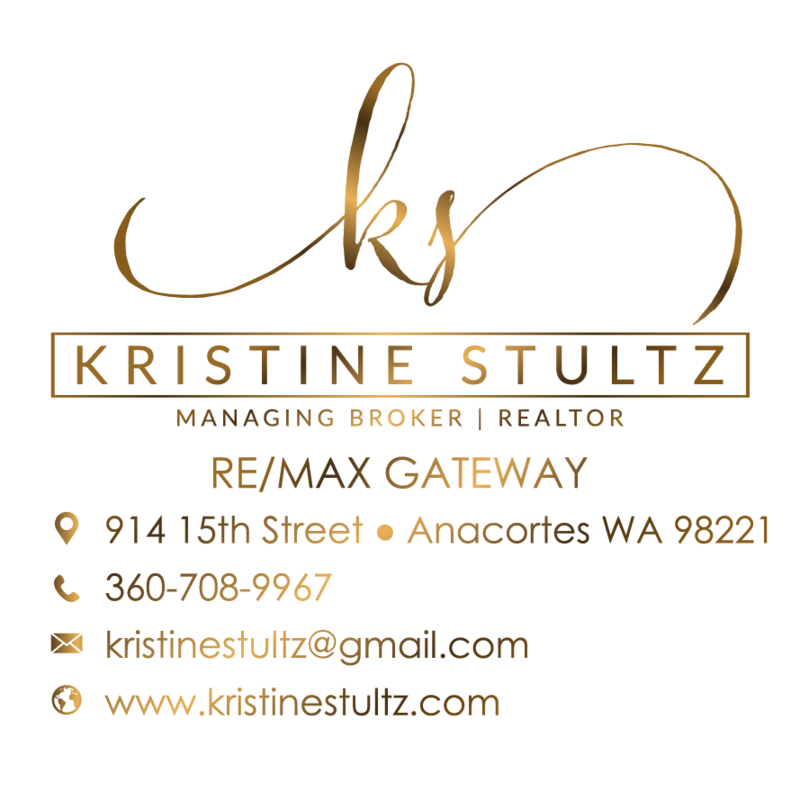 Holding ourselves to the highest professional and ethical standards. 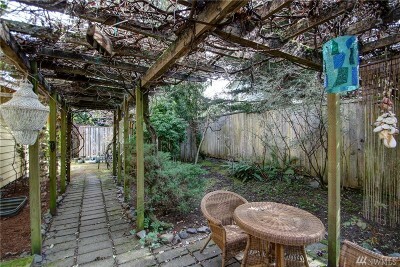 Providing all team members a fun, stable, fulfilling environment with the opportunity for personal growth. 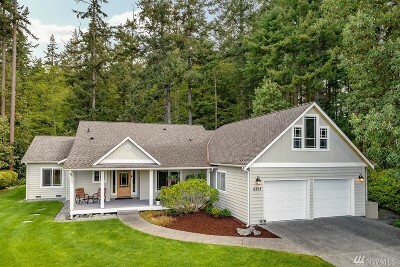 Helping our clients make prudent real estate decisions, and in the process prove worthy of their friendship so that we may become long-term friends and advisors.